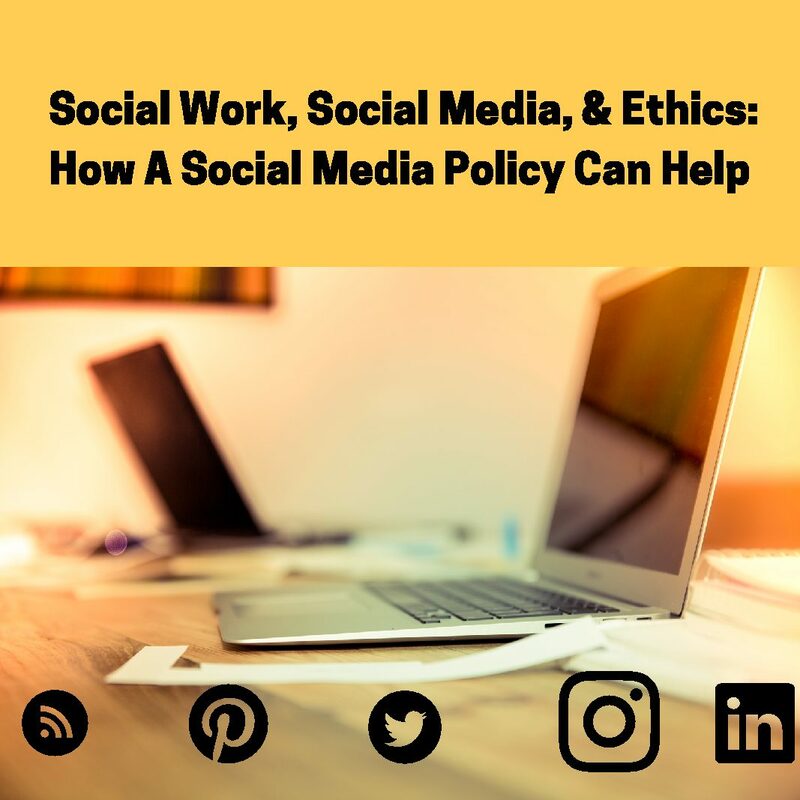 This module will outline common elements within a social media policy while highlighting unique issues of building a clinical, administrative, and educational social media policy. There is a required quiz after every lesson in this module. This modules contains a brief conclusion, references to course materials, and a required course evaluation.